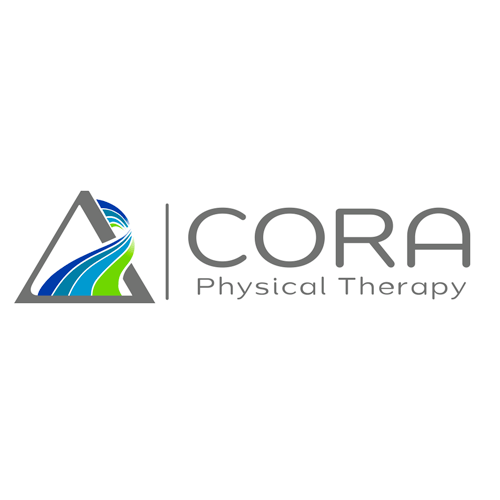 On April 6, Dr. Nick Pahl of CORA Physical Therapy joins JoJo to discuss sports medicine and how physical therapy and orthopedic procedures can help prevent long-term wear and tear. He enjoys working with a varied patient population with special interests in orthopedic rehab, prosthetic training, and sports rehab. Nick has participated in a number of sporting events including the FIVB and AVP. Nick currently is a certified Kinesio taping practitioner (CKTP), SFMA level 1 certified, Graston Preferred Provider and received his Manual Therapy Certification from EIM. His hobbies include weightlifting, football (Skol Vikings! ), and spending time with his two boys.